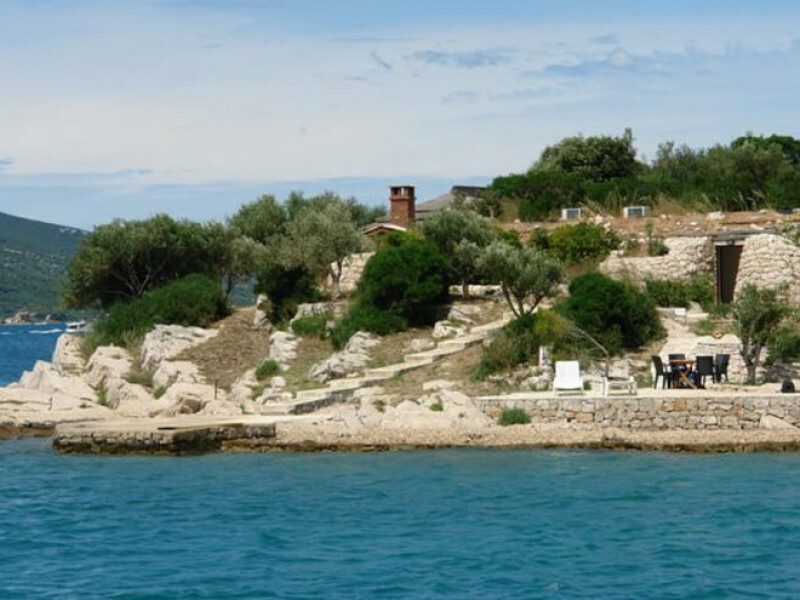 Have the whole island to yourself! 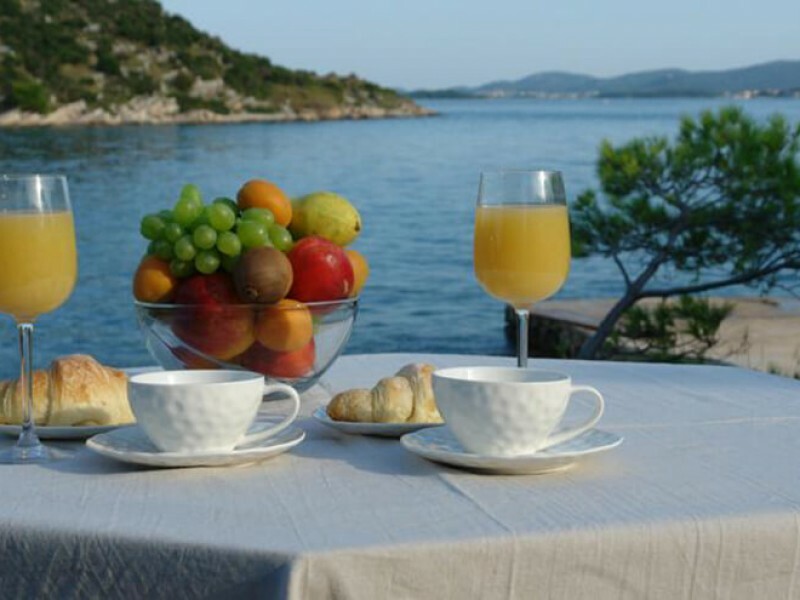 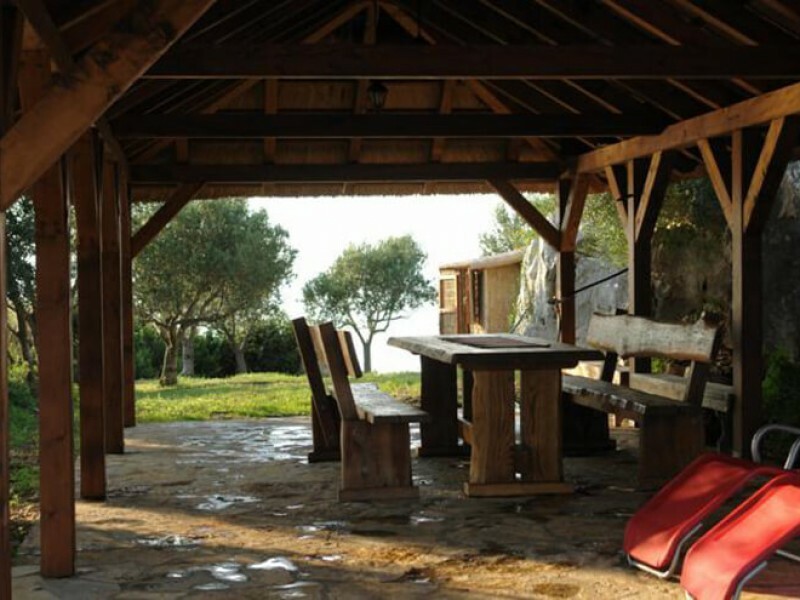 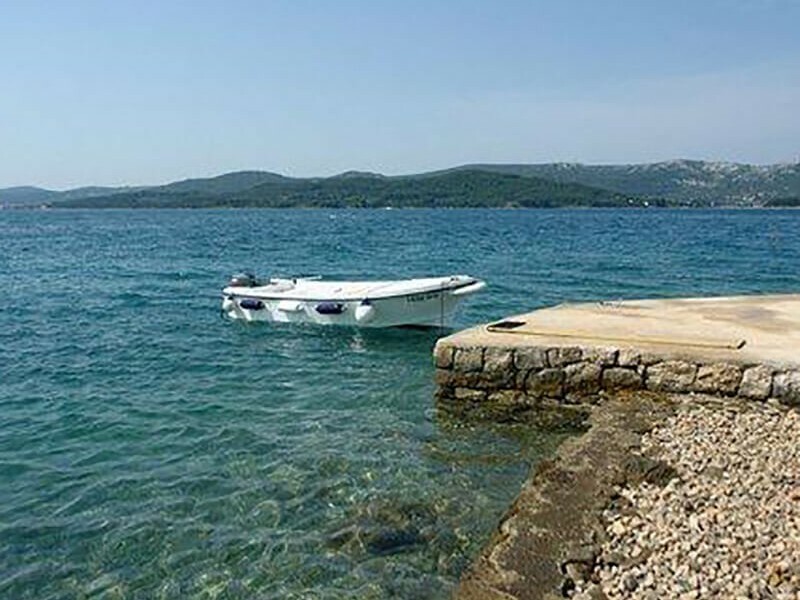 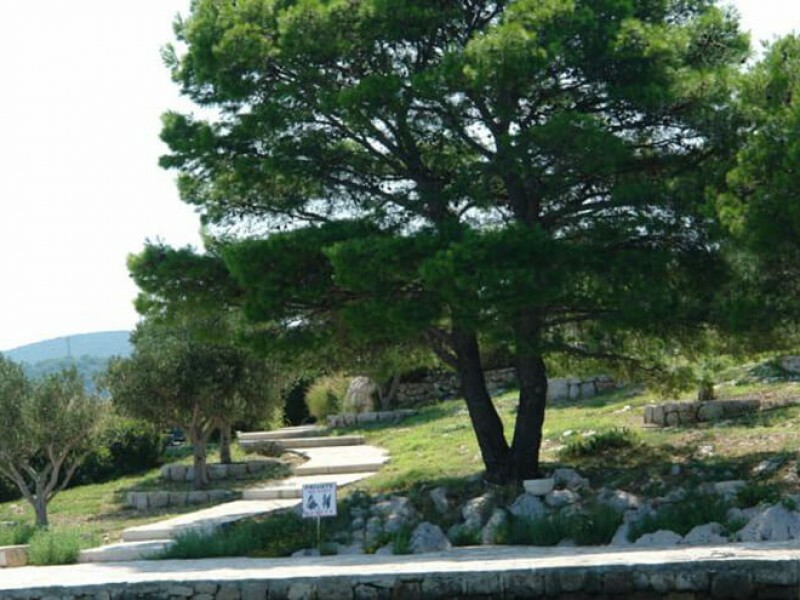 Mala Bisaga, an island located in the Pasman Channel, right next to the famous heart-shaped island of Galešnjak, is available for rent. 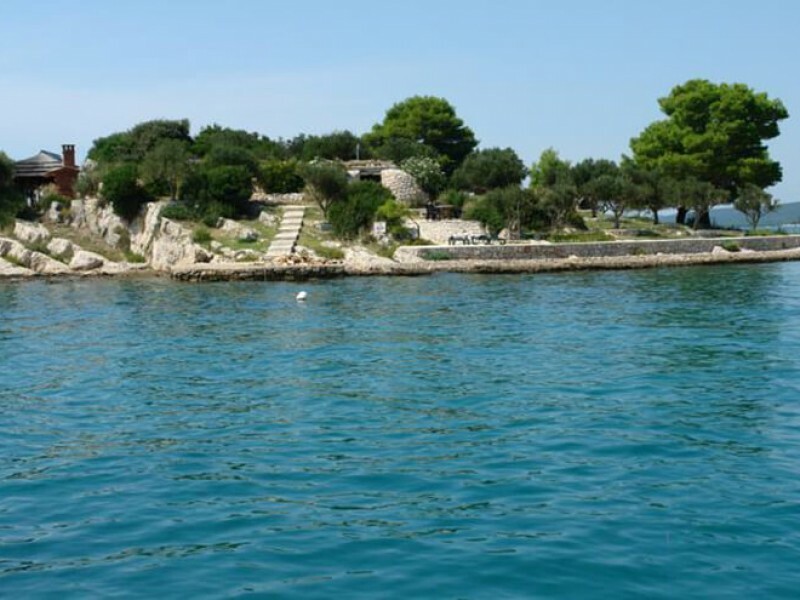 The island has an area of 5000 m2, with a house of 100 m2. 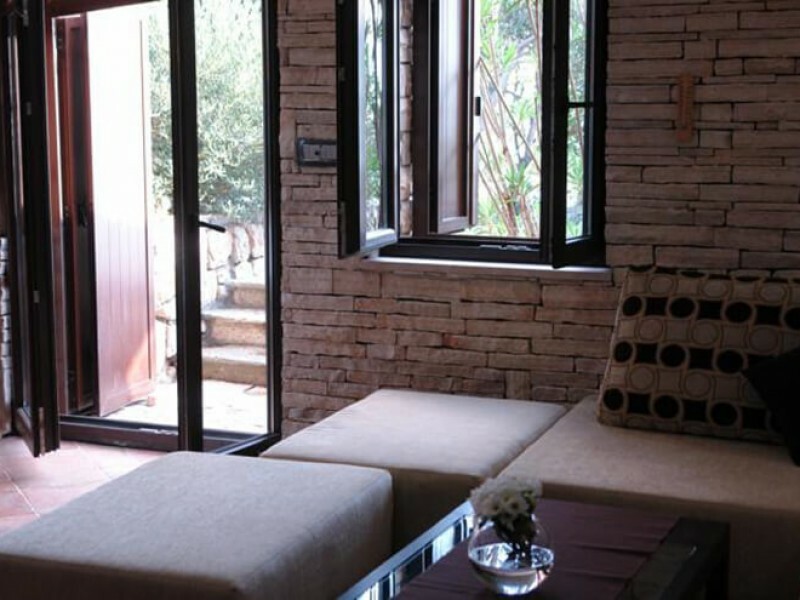 The house has one bedroom, a bathroom with toilet, and living room with kitchen. 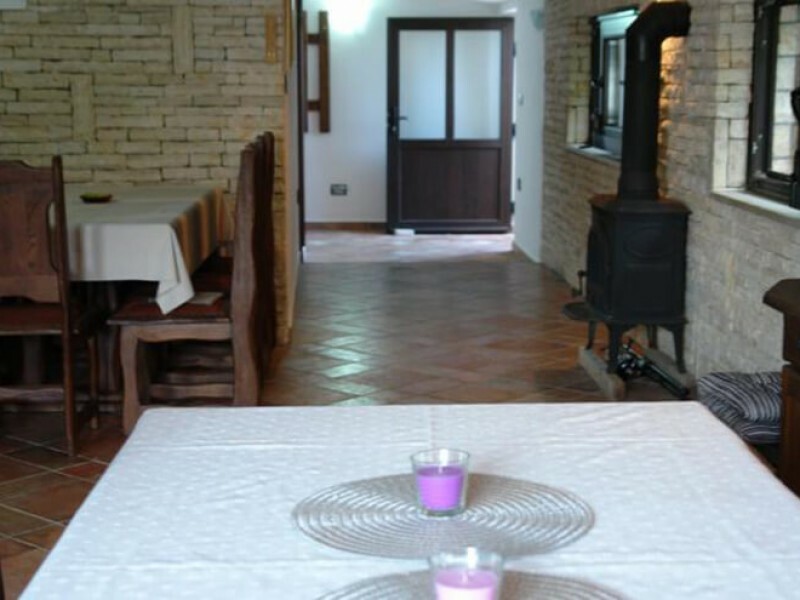 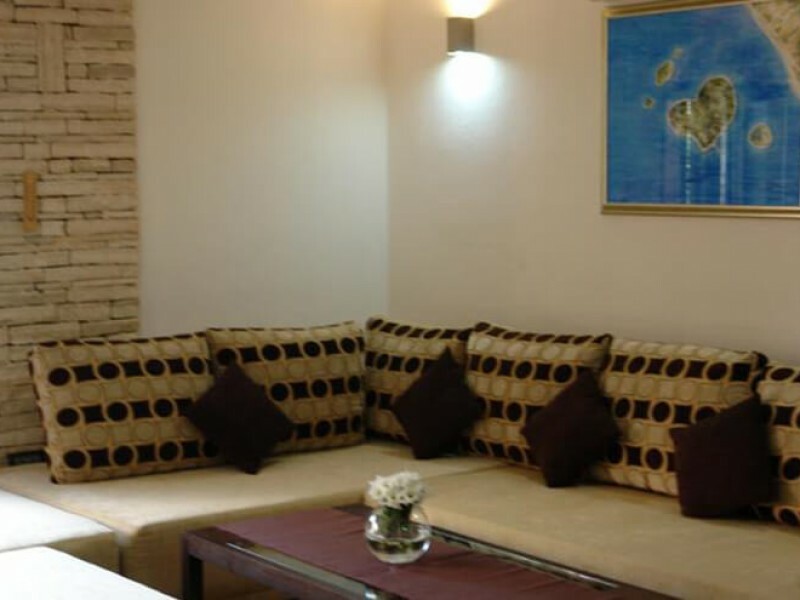 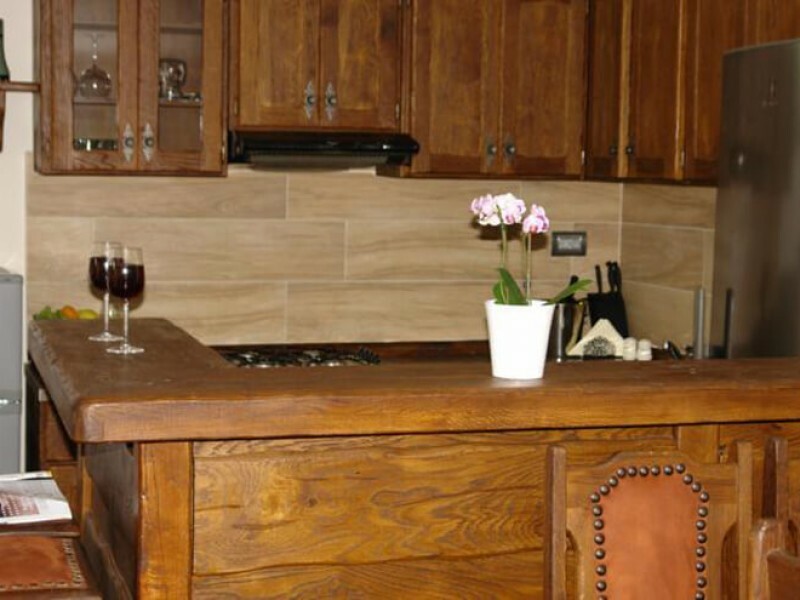 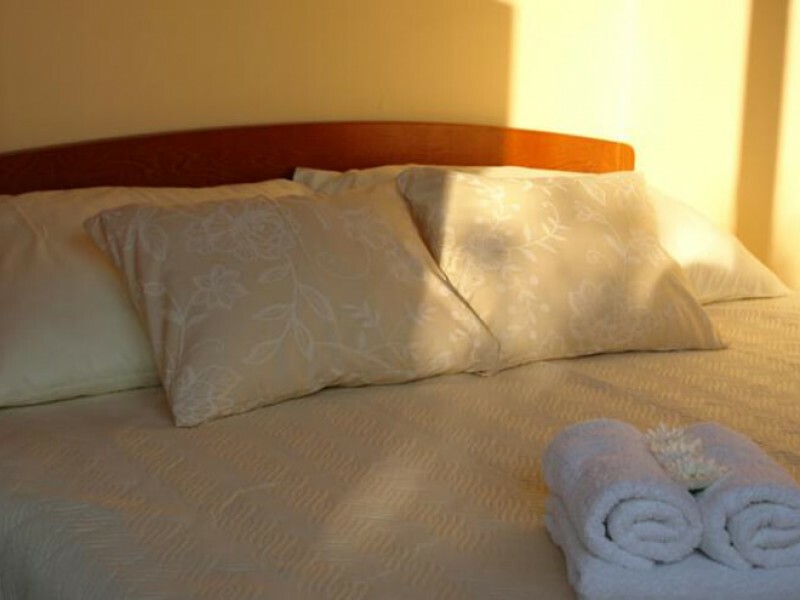 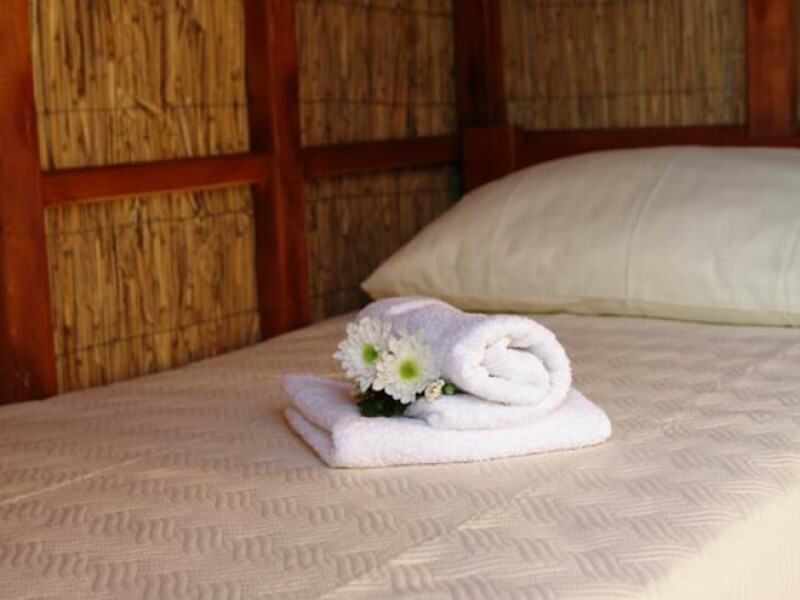 The house is luxuriously decorated, furnished and equipped. 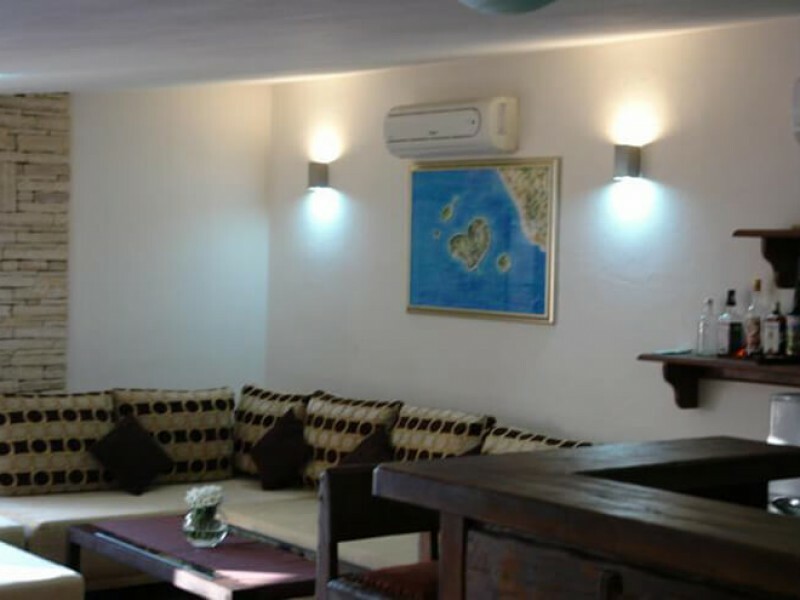 All rooms are air-conditioned, water is connected to the mainland and there is a 12 KW generator available for electricity. 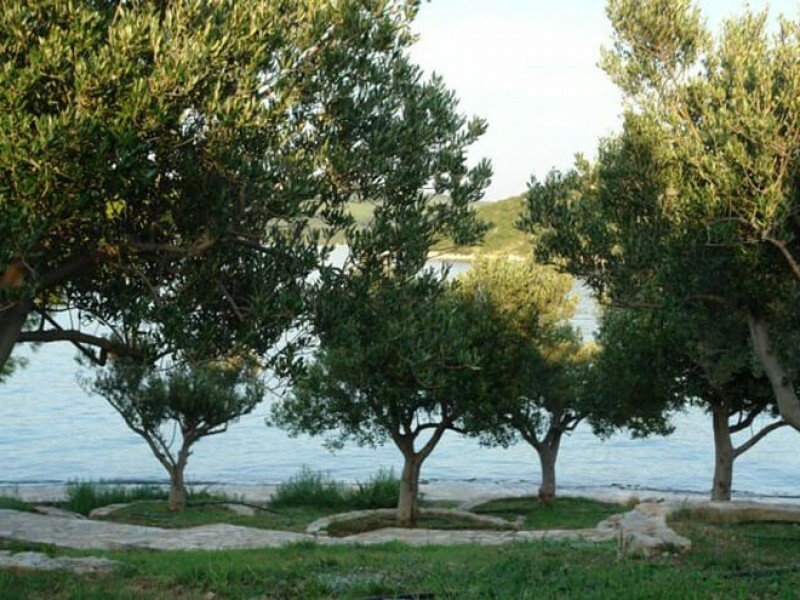 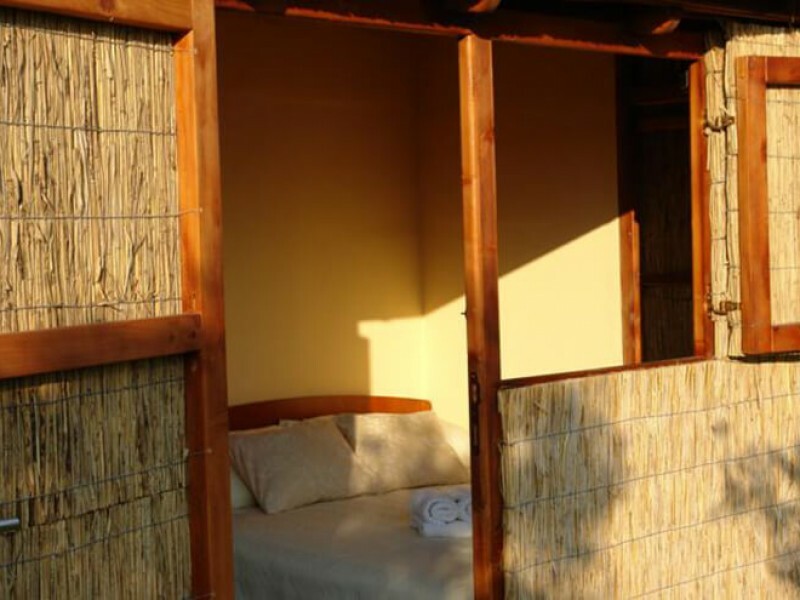 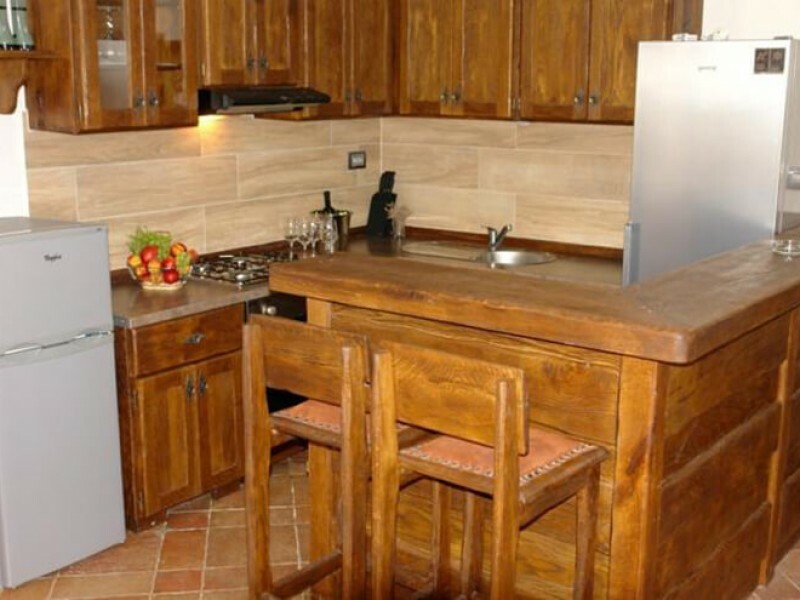 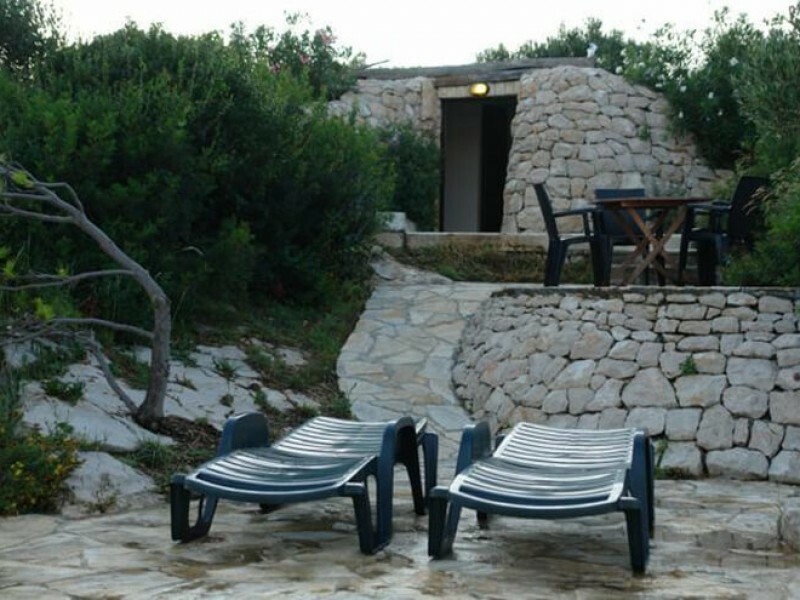 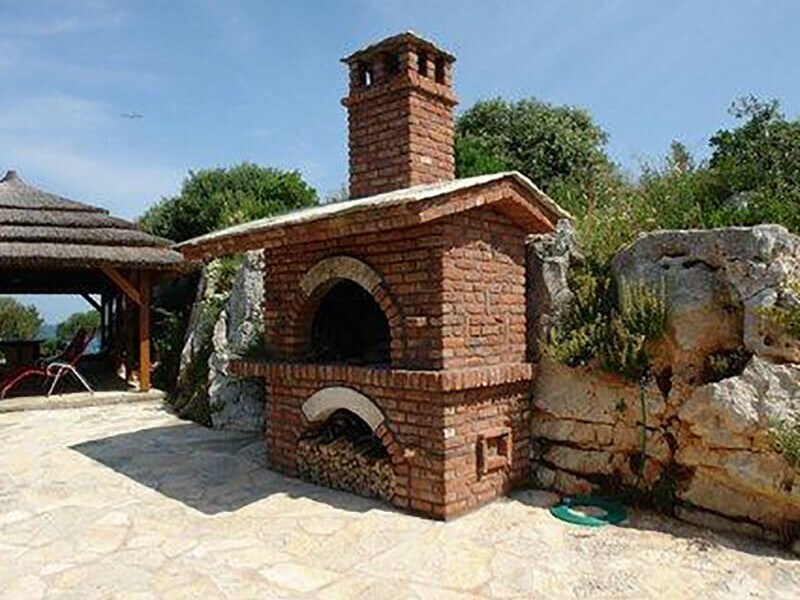 The house also offers barbecue facilities, free parking and berth in Turanj, a private beach.